One thing you will hear me constantly nag about on my social media platforms is none other than the importance of cleansing. To me, thorough night cleansing is the essential first step to not only ensure the performance of your nighttime skincare regimen, it also helps remove residual impurities that were built throughout the day, creating damaging free radicals in your skin that can accelerate to the look of premature aging in skin. On top of clogged pores and dull skin that is. So… If you still want to overlook this, you might as well not bother with the rest. 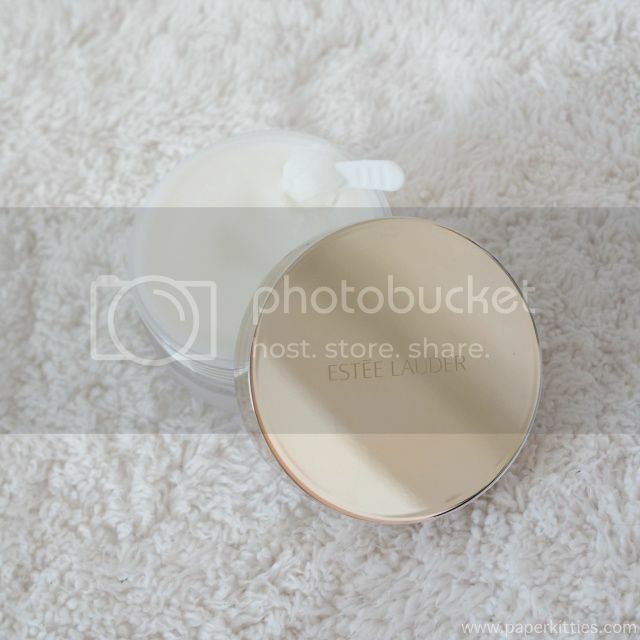 The first being my favorite: Advanced Night Micro Cleansing Balm! I have always find the idea of a balmy cleanser an interesting concept that is not frequently explored by many brands. Ideal for heavy makeup users who find it tedious to go through rounds of makeover remover followed by deep cleansing to ensure all makeup have been thoroughly removed. 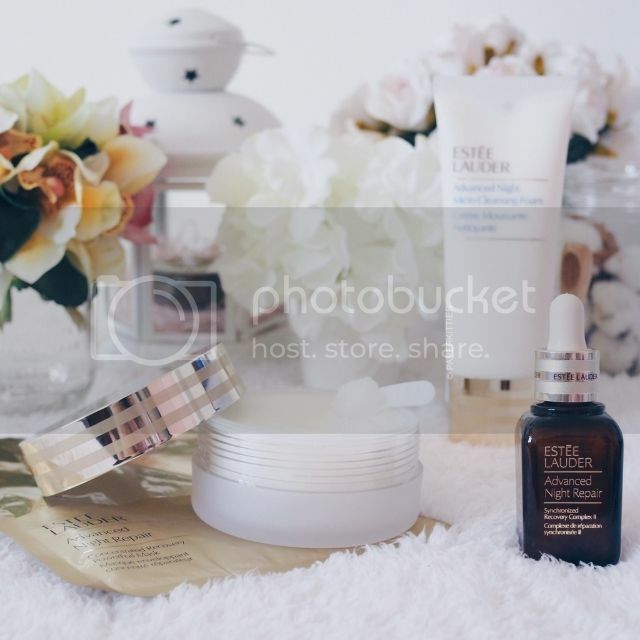 ANR Micro Cleansing Balm allows you to cheat a little by combining both steps into one. Formulated to thoroughly cleanse one’s face with it’s unique sensorial texture, it doesn’t compromise the natural protective barrier whilst prepping the perfect foundation to prepare skin for the evening. Applied over dried skin, it’s an amazing feeling to note that the balm will melt into a thick silky cleansing oil upon contact. After a good massage all over, rinse thoroughly with warm water as the oil then transform into a milky emulsion ready to be washed off. Skin is then left feeling soft and smooth without any greasy residue! 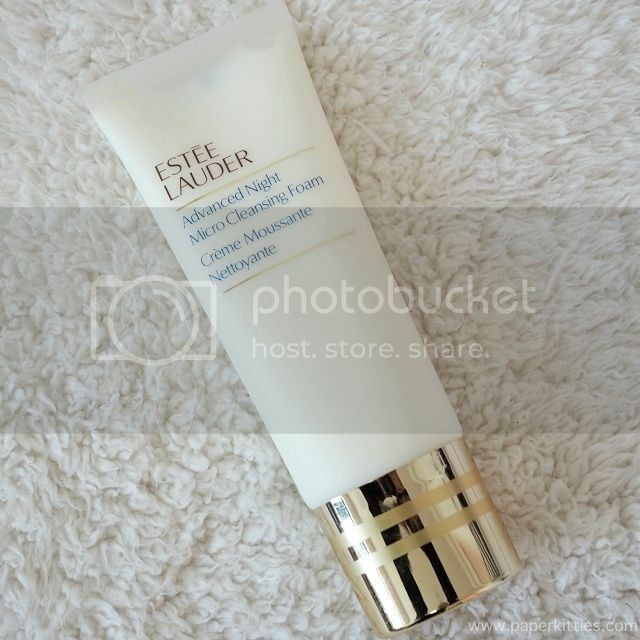 If heavy makeup ain’t your thing, I reckon it’s better to stick with Advanced Night Micro Cleansing Foam instead. 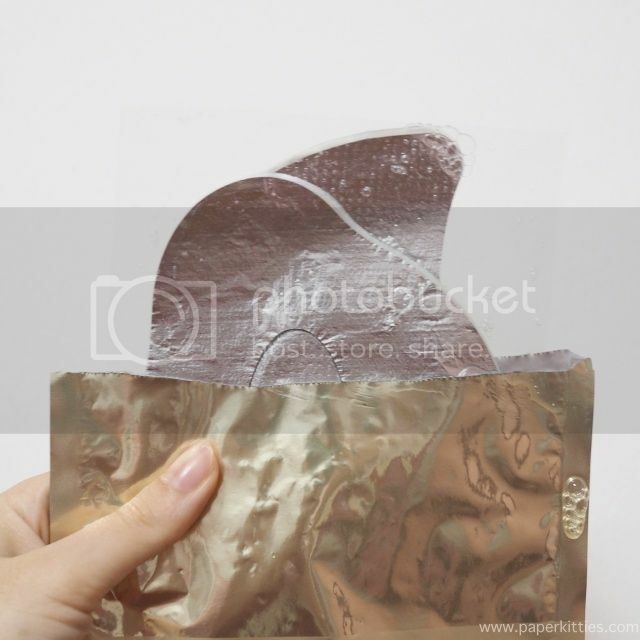 It comes in a convenient squeeze tube with a light creamy texture that foams up upon contact with water. Unlike the balm that focuses mainly on removing all the gunk on your skin, this foam aims to deeply purify your skin instead to promote an overall healthy look. A soft, airy foam that effectively removes your everyday makeup and impurities, you would have to massage it on damp skin instead before washing off with water. I especially love how gentle ANR Cleansing Foam is. Bonus points to the lavender chamomile aromatic blend that makes it such a relaxing ordeal after a long day at work. After cleansing, comes the toning/prepping step. 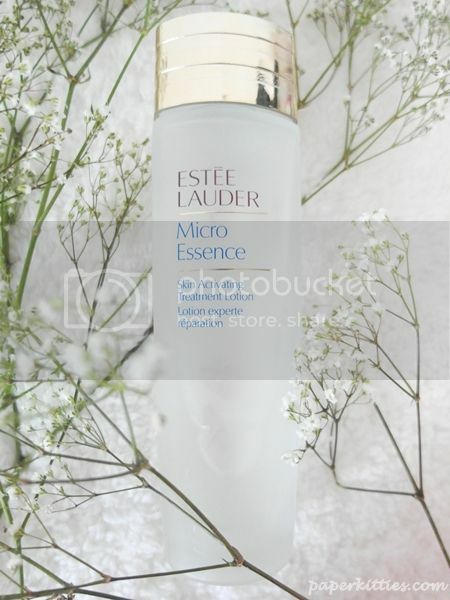 As mentioned in my previous review for Advanced Night Micro Essence Skin Activating Treatment Lotion, you can either use a toner before this product, or just skip it altogether and jump straight to the micro essence to prep your skin instead. More previously blogged deets can be found here. Hello holy grail! 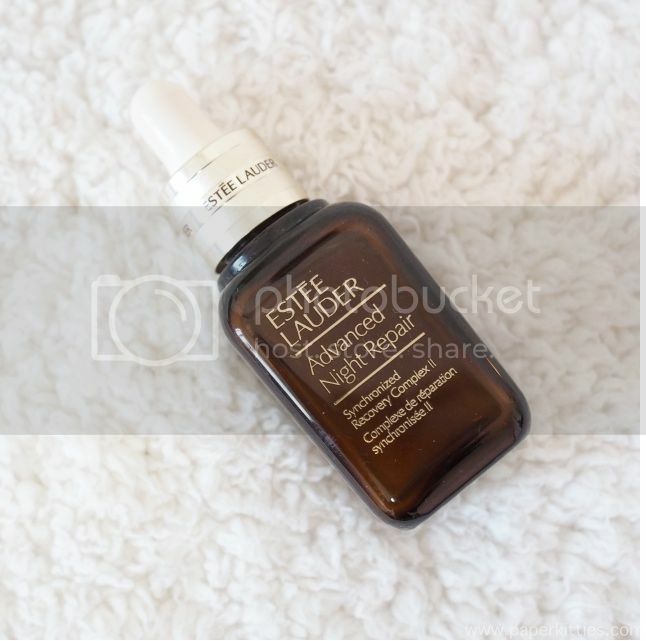 The one and only Advanced Night Repair Syncronized Recovery Complex II Anti Aging Serum or otherwise better known as ANR Serum ain’t new to many, I won’t be surprised if this is where you started your journey with Estee Lauder actually. Basically, it’s one of the highly recommended serums to dramatically reduce the look of all key signs of aging. And if you feel you’re too young to see a difference, well you still will as your skin will look much more hydrated and smoother. To be applied before your moisturizer. Apply a drop on each fingertip of one hand and warm it up, before massaging gently all over face and throat – starting at the center, outward. Texture is super lightweight and fast absorbing, I find ANR serum one of the rare anti-aging serum I’ve used that doesn’t breaks me out. Before you apply your moisturizer, remember to focus on the eye area first! 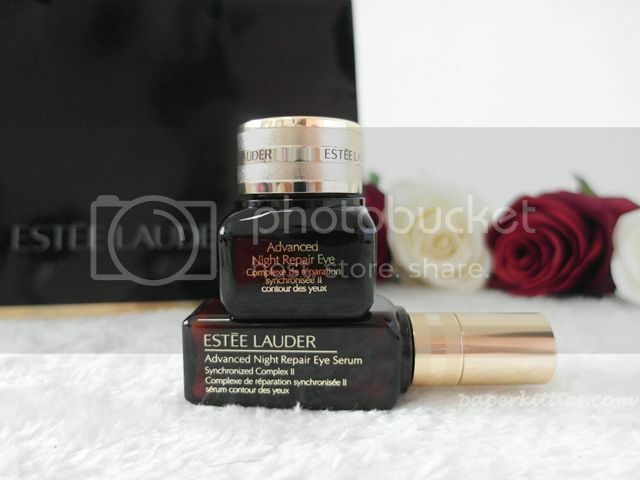 Estee Lauder Advanced Night Repair Syncronized Complex Eye Range comes in two types: Eye Serum or Gel-Cream. For me, the ANR eye range was what kickstarted my ANR journey and you can read more about it here! 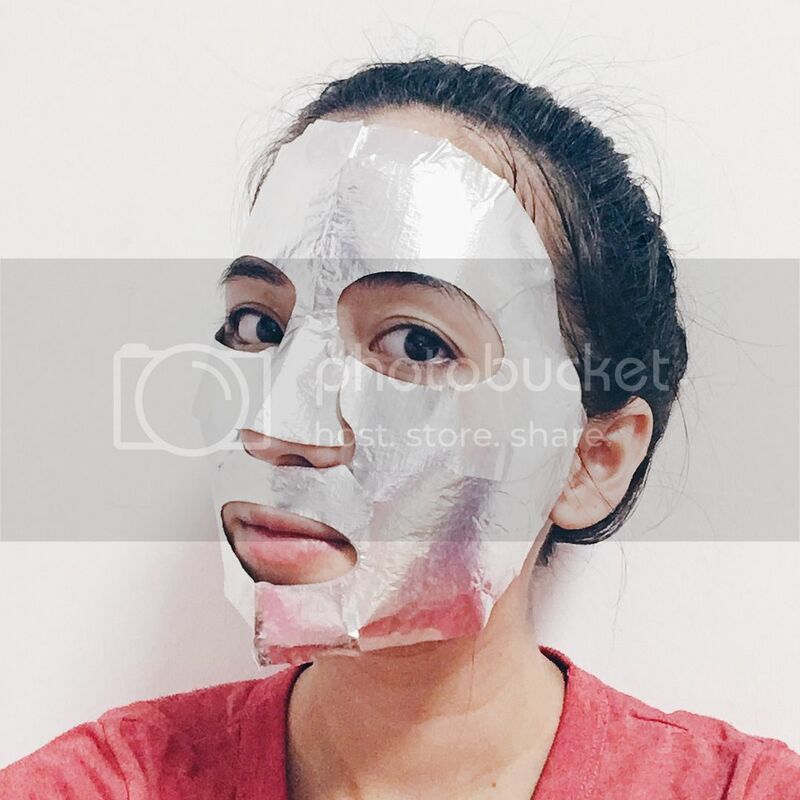 If you think that the ANR Serum was the best anti-aging product that Estee Lauder can come up with, my guess is that you have yet to try Advanced Night Recovery Concentrated Repair Powerfoil Mask. A first of its kind, “dual-matrix” design, foil-backed sheet mask immerses skin in a powerful concentrated infusion that is equivalent to nearly half the bottle of an ANR Serum 0.0 So if you’re gonna be masking with this, you can actually skip the serum part too, lol. As there’s two parts of the mask, remember to apply the bottom half first before the top half. There’s a slight warm, tingling sensation whenever I apply this but it doesn’t cause any reddness or sensitivity – I would like to think it’s the mask working its magic. But the results of the mask is what never fails to wow me over. 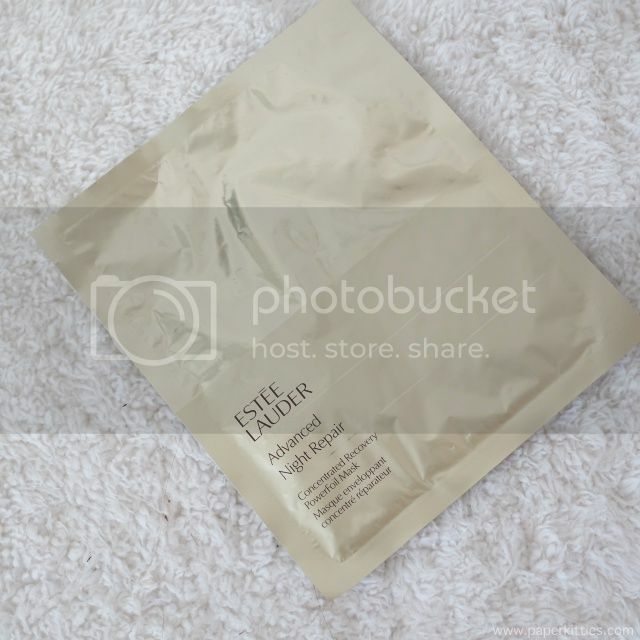 No matter how tired I look from all my late nights, ANR Powerfoil Mask never fails to help my fatigued skin recover and look more radiant and translucent after just 10 minutes! It’s amazing!